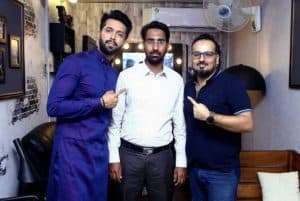 On day 5 of the famous Ramzan Transmission Jeeto Pakistan, a man named Asim was lucky enough to walk away with 50 Tola of gold. 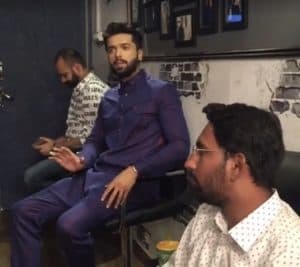 The game show winnings are mostly by sheer luck as the audience are picked out by Fahad Mustafa and they make guesses about the box that would contain present for them. This lucky winner says that he just had some kind of a divine intuition that this particular box was meant to make him a rich man. As fate would have it, he was right. Congratulations to him ! !